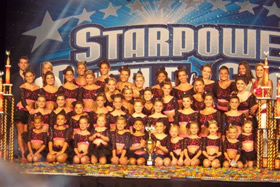 Where you can feel like a star! 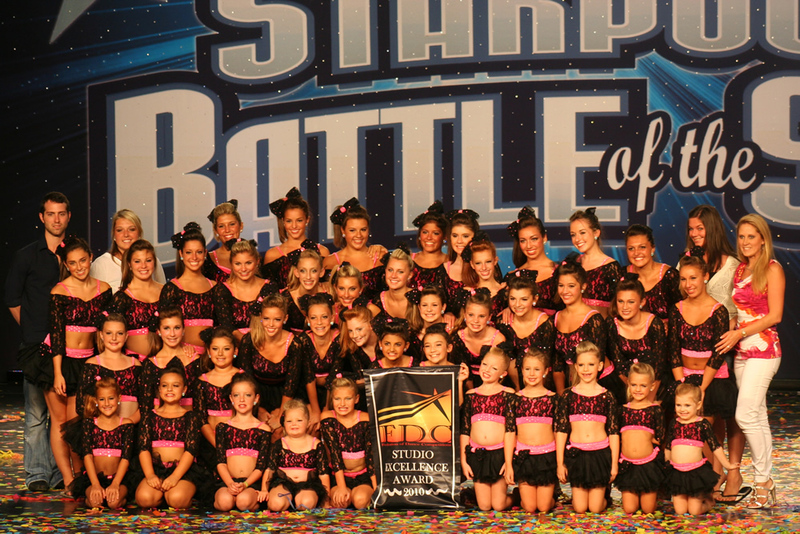 Congratulations KDA!! 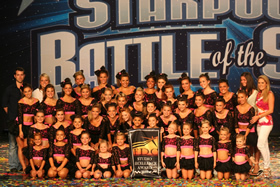 9-Time National Champions!!! 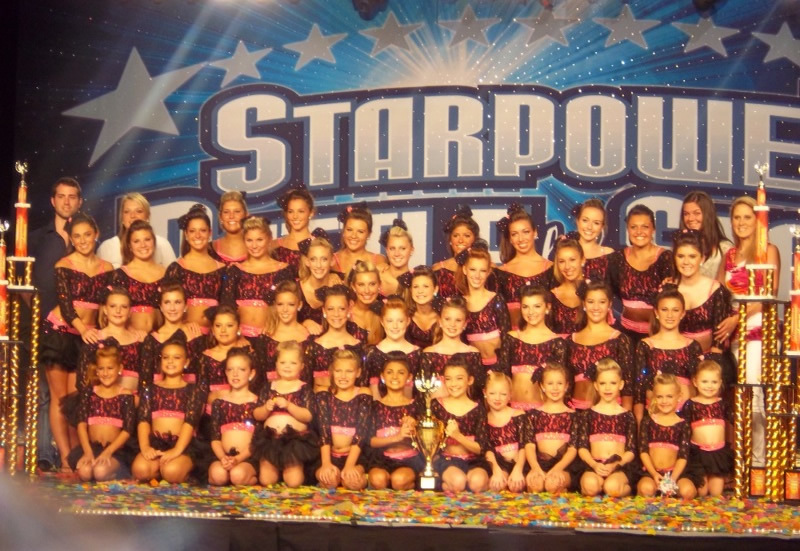 FDC Studio Excellence Award Winners! 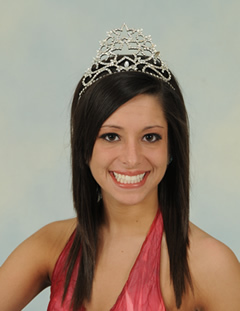 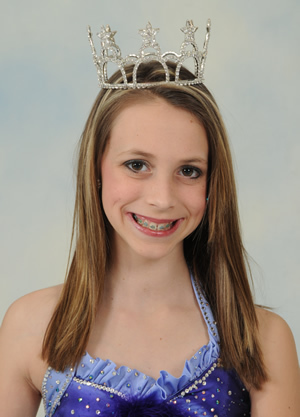 Miss Teen Dance America Starpower 1st R.U. 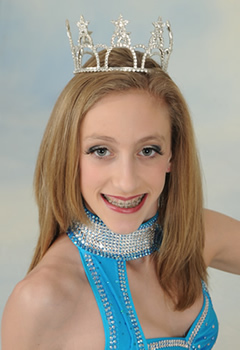 Miss Junior Dance America Starpower 1st R.U. 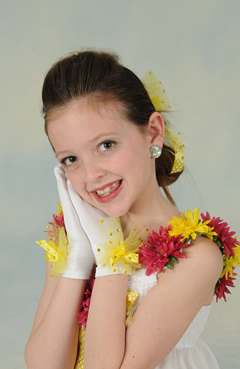 Miss Mini Dance America Starpower 1st R.U. 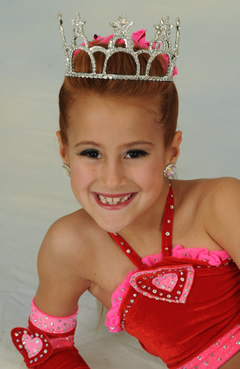 Miss Dance America Starpower 1st R.U. 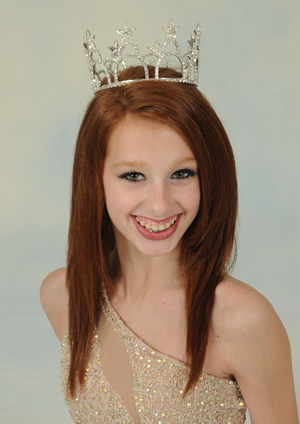 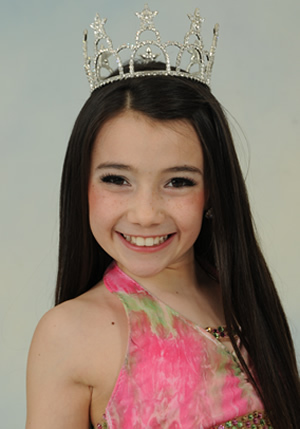 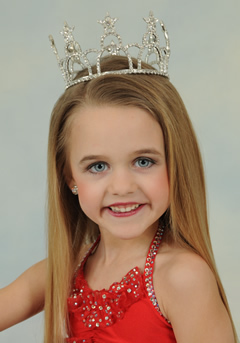 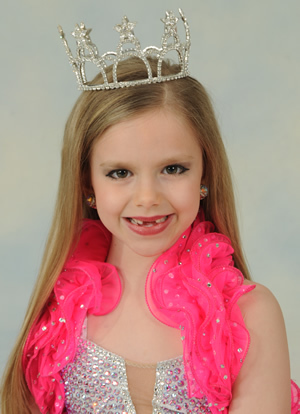 MEAGAN CUTLIP Miss Mini Dance America Starpower 3rd R.U.